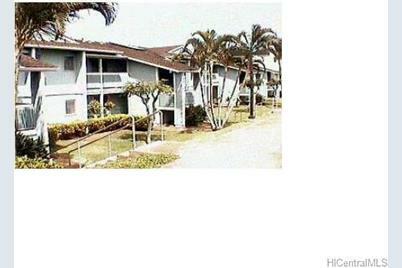 Conventional sale, 803 sq ft, 2 bedroom, 1.5 bath, 1 parking, walk up at Parkview Village. The unit offers W/D, breezy open lanai, ceiling fans throughout, brand new heavy duty screen door and kitchen appliance including a brand new stove. Great starter home or investment property. 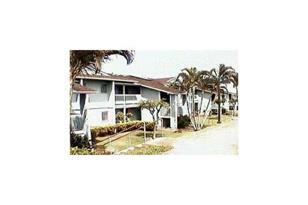 Tenants have a lease until 11/30/13, continuing month to month thereafter. 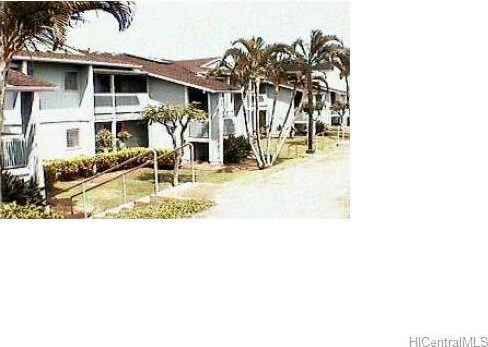 94-615 Kahakea Street #10, Waipahu, HI 96797 (MLS# 201329820) is a Condo / Townhouse property that was sold at $265,000 on October 01, 2013. Want to learn more about 94-615 Kahakea Street #10? Do you have questions about finding other Condo / Townhouse real estate for sale in Village Park? You can browse all Village Park real estate or contact a Coldwell Banker agent to request more information.